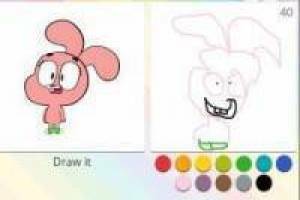 This game gives you 90 seconds to have fun drawing your favorite characters. You are presented with the image that you must portray and you have different colors to achieve it, do not forget that you only have 90 seconds. Once this time has elapsed you can make another drawing that comes out randomly. Go ahead and create entertaining images. This fun game can be made from any device: Smartphone, tablet and PC. 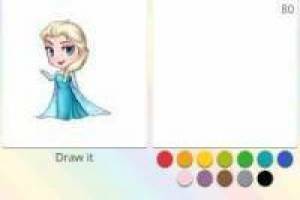 Dare and click on this exciting game to draw in 90 seconds. 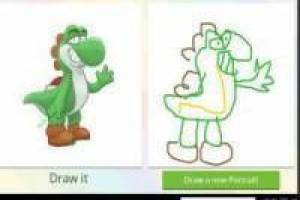 Enjoy the game Draw a drawing in 90 seconds, it's free, it's one of our painting games we've selected.